Kate Sikora is an odd sort of import. Brought up in New Jersey, cutting her musical teeth as a student on New York’s live circuit and self-releasing her first album there in 2005, most of her musical career has nonetheless been carved out among the indie nightspots of Tokyo — to the extent that she now seems exotic on what used to be her home turf. Her latest release, “The Days We Hold On To,” is a quietly beautiful album of deceptively sweet, folk-tinged indie rock. 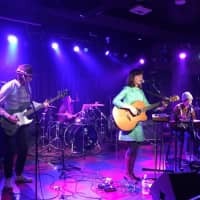 Sikora has drawn comparisons to singers like Liz Phair and Kristin Hersh — her music more understated than the former but less of an open wound than the latter — but despite these American indie roots, she is now deeply embedded in the local music scene. 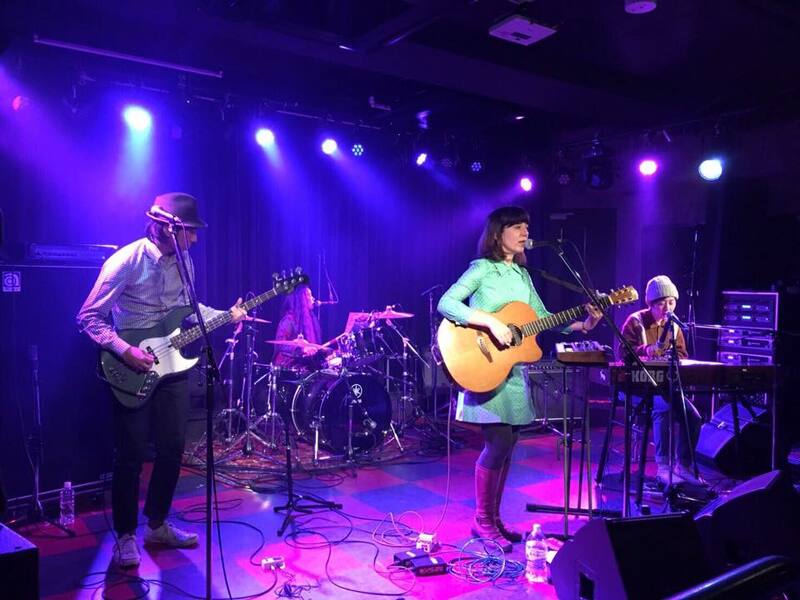 “I was fortunate enough to find myself amongst an incredible group of Tokyo bands and musicians almost from the get-go,” Sikora says, listing off acts such as Shugo Tokumaru, Muffin, 4 Bonjour’s Parties and Henrytennis. 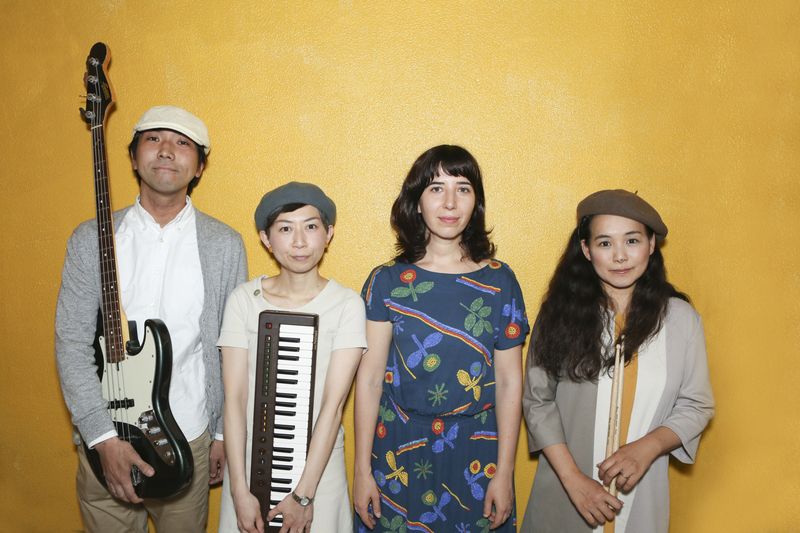 Sikora has always drawn her own band members from the pool of musicians around her in Tokyo. 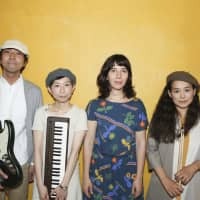 The current lineup of drummer Reiko, bassist Naruke and keyboard player Minmin are all active in other projects, and it’s these musicians who have helped keep her anchored in the live music scene. Growing older has brought more responsibilities, including a husband and child, meaning that songwriting is now an activity she has had to actively carve out rather than letting herself drift along with her muse, and perhaps, as a result, the album took shape in pieces over a long period of time. Producer David Naughton helps add a subtle shimmer of 1960s Phil Spector around the edges of opening track “The Hundreds,” which bursts off the starting line with superficially upbeat energy. However, there’s a melancholy gravity to “The Days We Hold On To,” with the songs regularly returning to the sense of a past slipping away and the need to focus on the things that are important. The song “Asphalt Ghost” was born out of a trip to her old school in New Jersey and learning of plans to renovate it. A more oblique take on this theme is “Cloud,” inspired by an incident in 2013 when a huge dust storm enveloped Tokyo in what looked like a soft-focus apocalypse — an image echoed in the album artwork. Sikora draws a comparison with the way that non-native English speakers phrase things and how that can sometimes embody a strangely poetic quality, and notes how her own limitations with the language influenced the pattern of the song. As time has gone by, Sikora’s songs have increasingly found their way out into the world in ways that still trip her up, such as the time she heard her song in McDonald’s and her startled jump set off a chain reaction of nervous responses between her and the cashier. “The Days We Hold On To” is on sale from Nov. 2. Kate Sikora plays 7th Floor in Shibuya Ward, Tokyo, on Nov. 4 (noon start; ¥2,000 in advance; 03-3462-4466). For more information, visit www.katesikora.com.